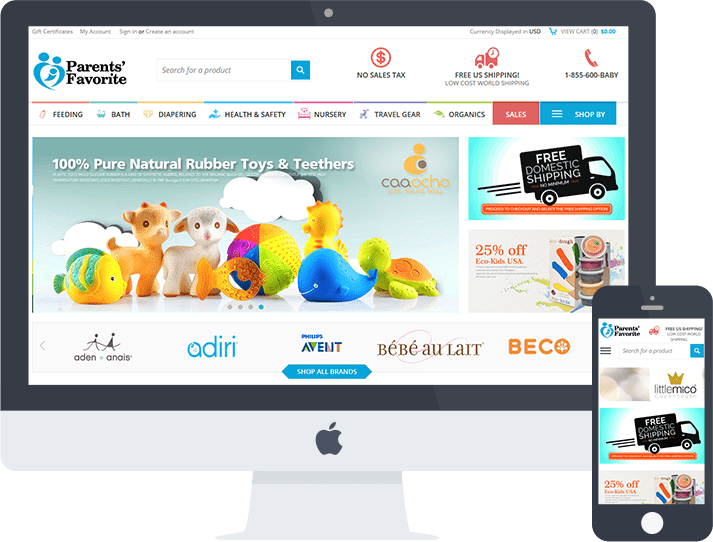 In fact, it’s only very recent in the history of the internet that non-developer/designers are even able to create websites at all, and that’s largely thanks to companies like PSDCenter. If you’re looking to launch your own website but have no idea where to even start, then this is the place to be. PSDCenter takes the arduous process of creating a website and distills it down to three steps: picking a template, choosing which options you need, and launching. That’s it! They have templates for WordPress, templates for e-commerce, and they specialize in templates for churches and farms. You don’t even have to know anything about hosting (which, to be honest, is the part about launching a website that I understand the least), because they’ll take care of it for you. PSDCenter has been around since 2010, providing customers with easy-to-use templates and beautiful websites that are up within 24 hours. It’s a great option for startups on a budget, people trying to get up a personal website who don’t have any knowledge of design or hosting, and folks who just need something up fast. However, you don’t sacrifice quality for speed — all of the templates on PSDCenter are professionally designed to ensure that your website stands out from the crowd in a good way. Look, like I said, over the years I’ve seen way too many failed attempts at website building by people who had no idea what they were doing. If you care about your company — or your project or your hobby or your church or your farm or whatever it is you need a website for — don’t try to do it yourself. Leave it up to the professionals at PSDCenter.